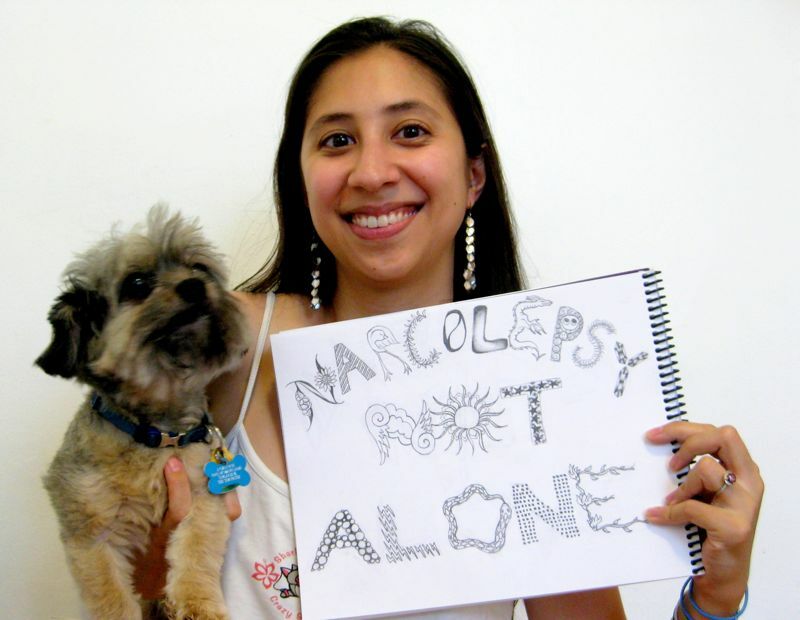 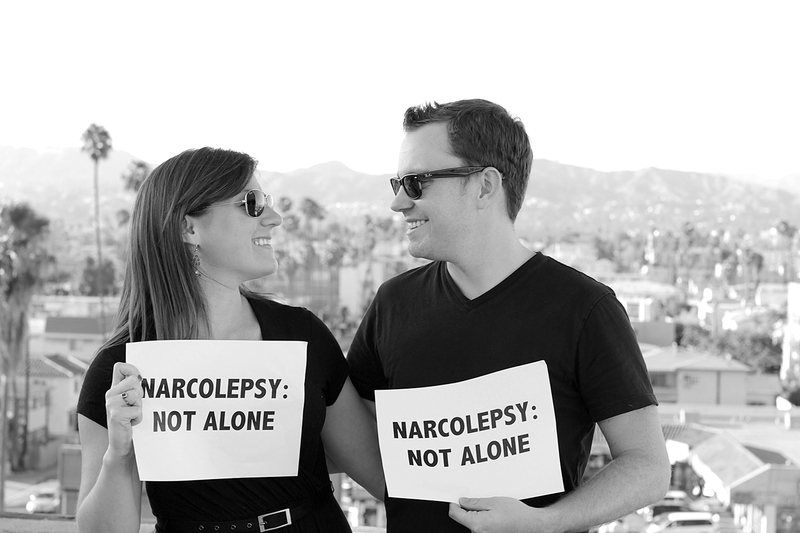 NARCOLEPSY: NOT ALONE is an international awareness campaign and stunning photo series. 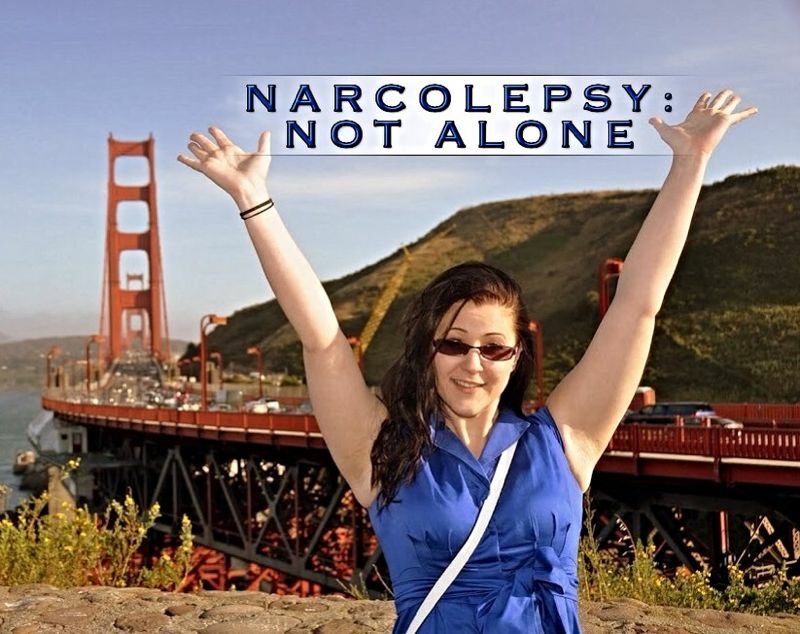 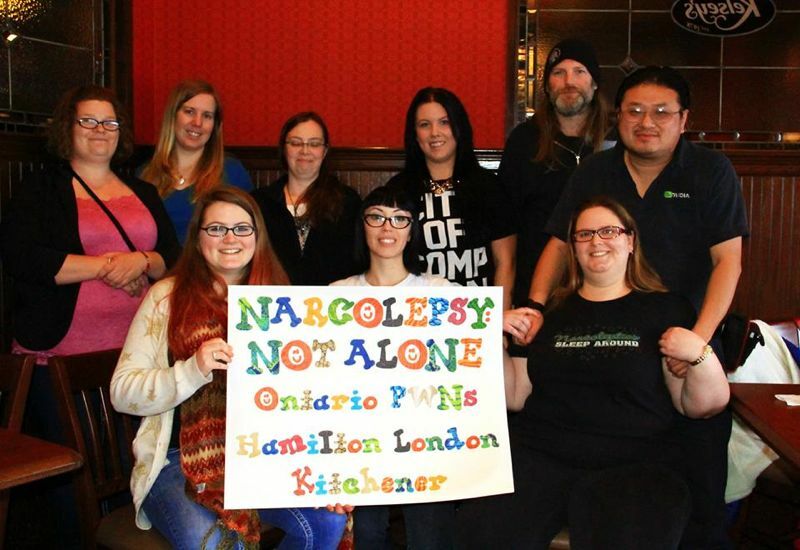 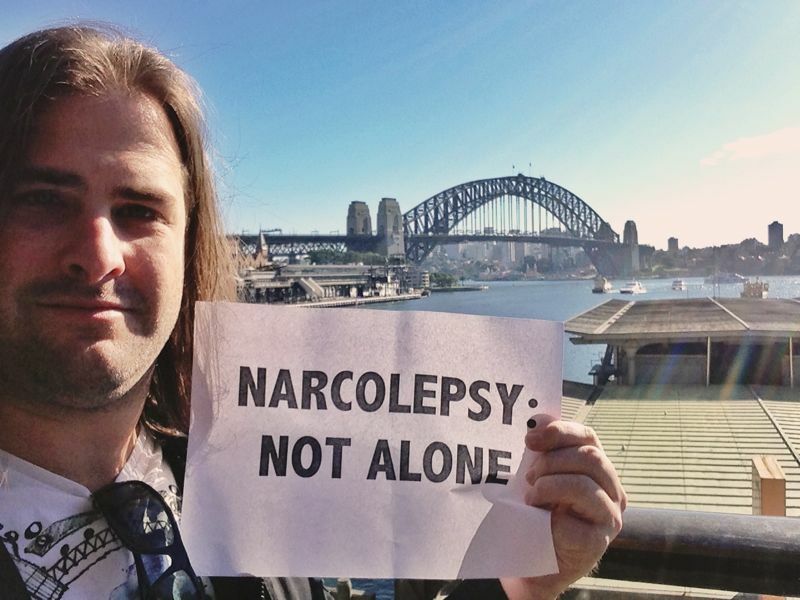 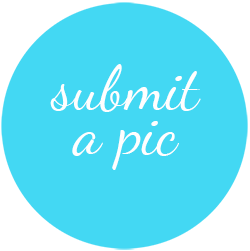 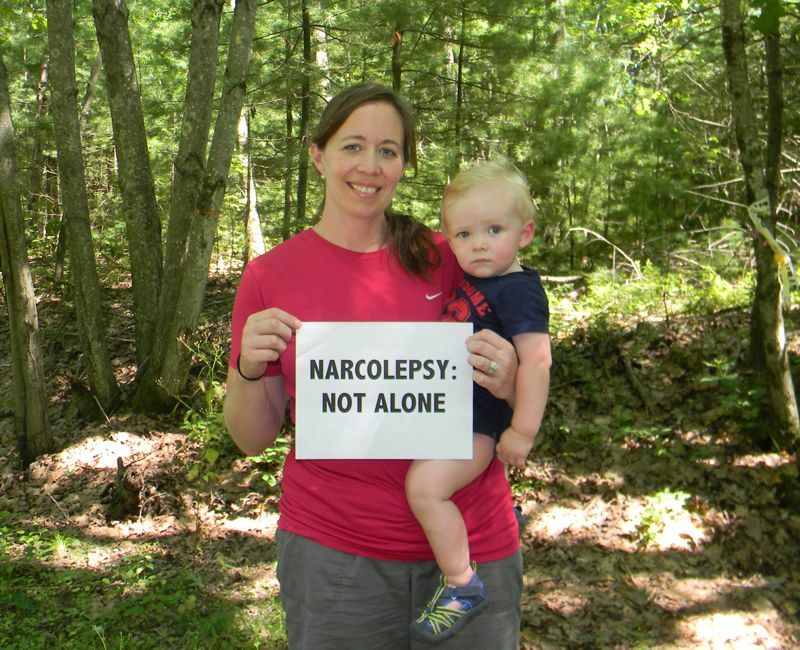 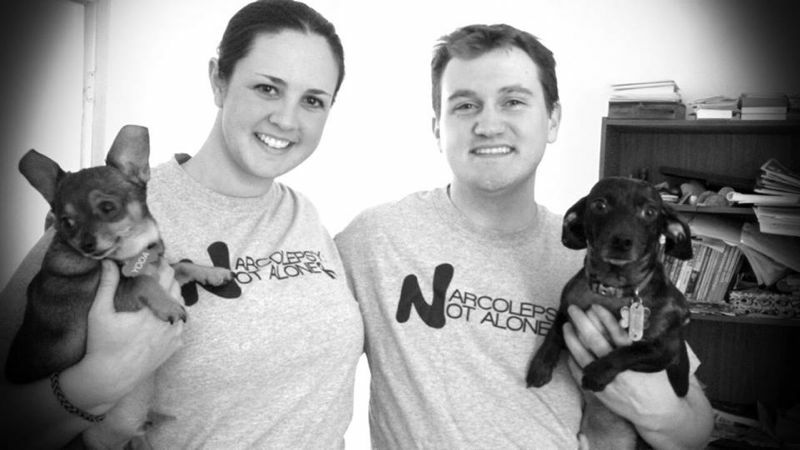 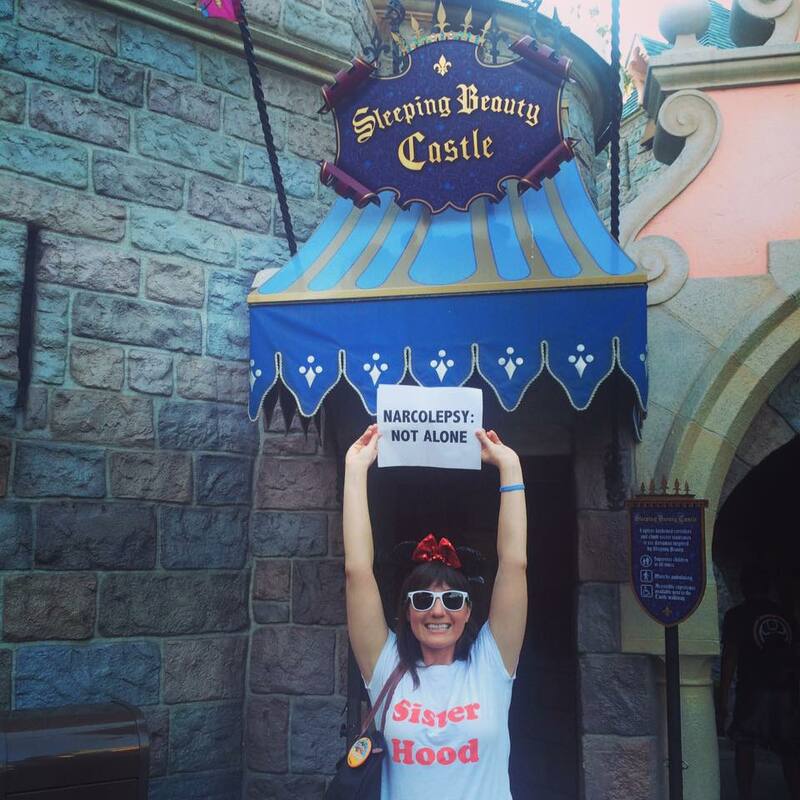 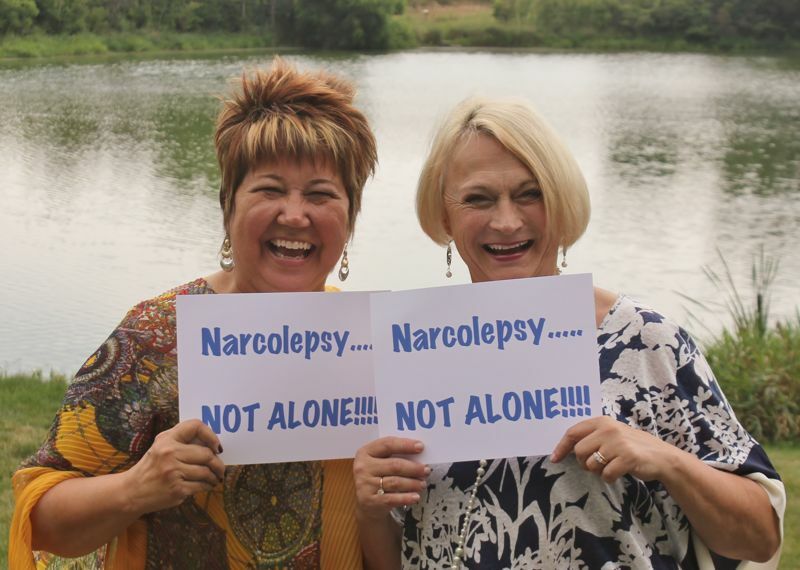 With over 1,100 photos from all 50 U.S. states and 42 countries around the world, we are proving that narcolepsy is real and we are not alone. 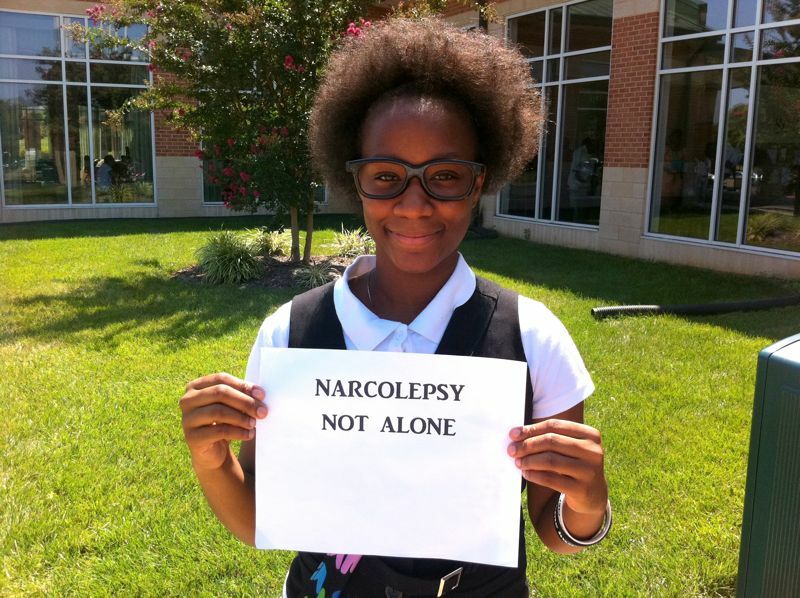 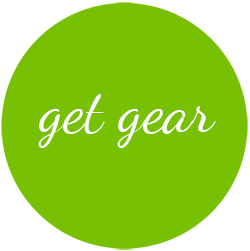 Narcolepsy is a neurological disorder of the sleep/wake cycle affecting 200,000 Americans and 3 million people worldwide. 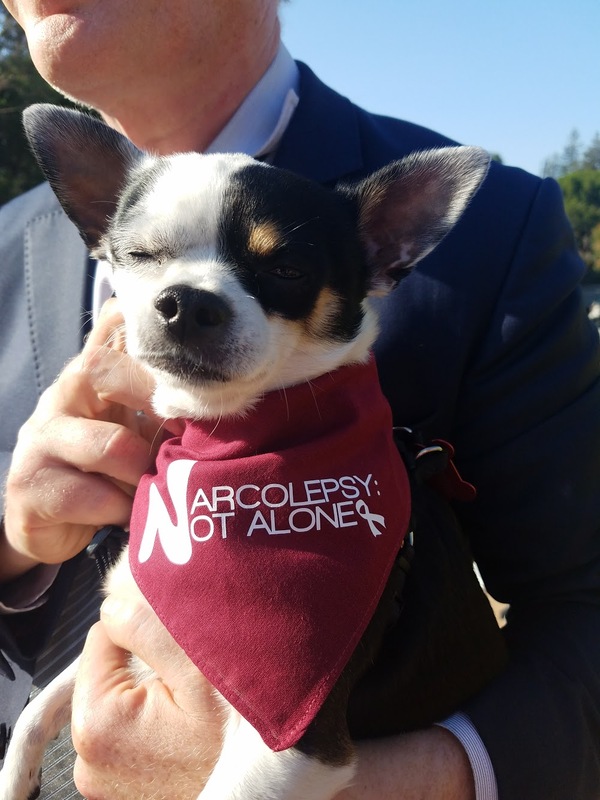 Symptoms may develop in childhood, including excessive daytime sleepiness, muscle weakness with emotions, terrifying hallucinations and sleep paralysis.